This year, in my herb garden, I have added a few new mint varieties, one being the pineapple mint, which is a member of the apple mint family. I have no idea what inspired me to try this herb, but since I love drinking various herbal teas, with the intent of being self-sufficient in harvesting for cooking and use in teas without the dependency of purchasing herbal teas pre-packaged, I thought it would be interesting to see what this herb would be like. The pineapple mint has a citrus type aroma, with a very dark leaf. The leaf has a subtle off-white lace look on the edges of its leaves. Today is the first of my drinking it as a morning tea. For me the flavor is mild yet with a soft and pleasant, citrus type aroma, which I find to be calming. Then again, it is early in the AM with no other life around, not even the early morning birds singing their wake-up calls, so maybe it is the quite atmosphere adding to my enjoyment of the calm before my day. If you are a coffee drinker, and love that rich strong aroma to get your day started, pineapple mint tea will not do it. But, it can be added to your coffee, while not really disturbing the caffeine jolt you might desire. In full disclosure, I am not a coffee drinker. I’ve had coffee in years past (maybe 5 cups at most when I was first married), but the only way I could enjoy it was with lots of milk and sugar and always ending up with an upset stomach. I decided I didn’t like coffee enough to make it worth the upset stomach and influx of sugar I needed in order to enjoy it. I’m thinking it is one of those items you need an acquired taste for. I’m not that patient. In addition, I do not do well with the morning caffeine jolt that my other family members seem to enjoy. Caffeine has the tendency to speed up my pulse rate while increasing my anxiety beyond control. With that, my body remains awake, in high gear, for 36-48 hours before it can settle down to rest. I suppose if I was in a marathon of sorts, whether a race or housework, it might prove effective. But since I do not enjoy, nor desire a 2-day sprint of energy with no rest, I will leave the beneficial coffee bean to those who can handle this well loved delicacy. Okay, I digressed. Maybe in a future post I will share the benefits of coffee, such as the powerful and aromatic aroma that can be quite soothing. 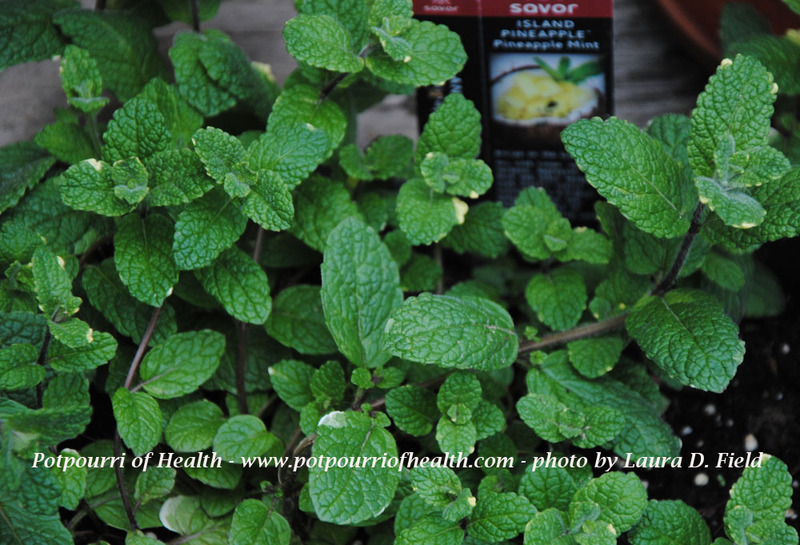 Pineapple Mint Tea provides a source of benefits with culinary uses. To grow this herb, it does not come without warning, as it can overtake a garden, so it is best to maintain in a container. With that, it is important to keep pruned in an effort to keep it from invading other herbs or other plant life you might have around it. Like other mint herbs, Pineapple Mint can repel mosquitos and will attract butterflies and bees. The bees will help to pollinate your other flowering plants. Pineapple mint is a sub-family of the apple mint. It provides antiseptic properties, which can be used within infused oils along with essential oils. Chop and add to your salads, such as egg salad, green salads, pasta salads, etc. If you enjoy cottage cheese, consider adding a pinch to your salads where you incorporate cottage cheese, or simply top your individual serving with chopped pineapple mint. NOTE: cooking your mint does reduce the nutritional benefit, where as using freshly chopped, topped on your dishes, maintains its full health benefits. Let it sit to brew for at least 15-20 minutes before you begin to enjoy throughout your day. I do not add sweetener, as it does not have a bitter taste, that some teas might have. But if you desire to add more sweetness to this mild flavor tea, consider Stevia for its health benefits. You can also add a few green tea leaves to this pineapple mint tea, to reap the benefit of both herbs. Simply chop your leaves into small pieces, and modestly add to your dish. Add a spring or a few leaves, placed on the top or side of your dish being served. 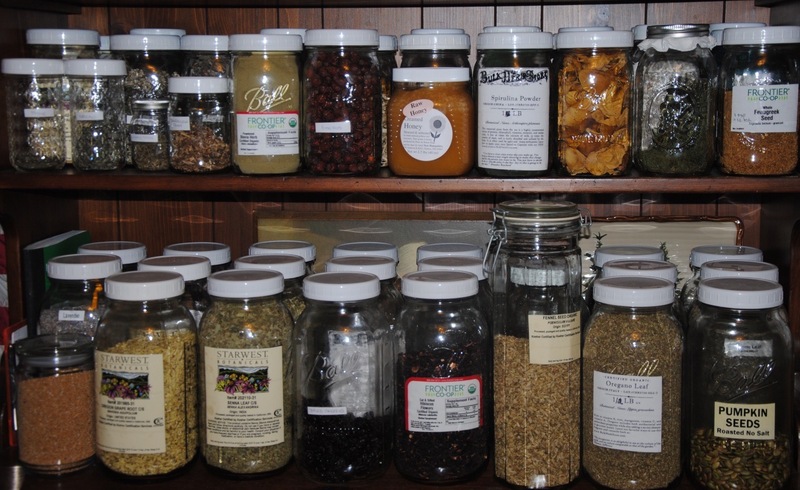 I absolutely love using herbs in my teas and cooking, although I am well aware that herbs are also a form of medicine. Just because an herb can provide health benefits, too much of a good things can actually have a negative affect. Do not rub the leaves on your body. They can provide antimicrobial benefits, but its oils can also cause an allergic reaction on your skin. Consider wearing gloves when working with this plant, yet if only to pick a few fresh leaves for cooking or brewing, wash your hands immediately after. Always use diluted essential oils for your herbal application in body oils, soaps, bath oils, etc. Too much can cause headaches, yet with caution, can relieve a headache. It is why I only use 1-2 leaves in my tea. When dried, no more than 1/8 tsp. crushed or 2 dried tealeaves. If using essential oils, no more than 2 drops. If you are pregnant or nursing, consult with your physician. If you are on medication, be sure to consult with your physician. Some herbs can interfere with the benefits of your treatment. 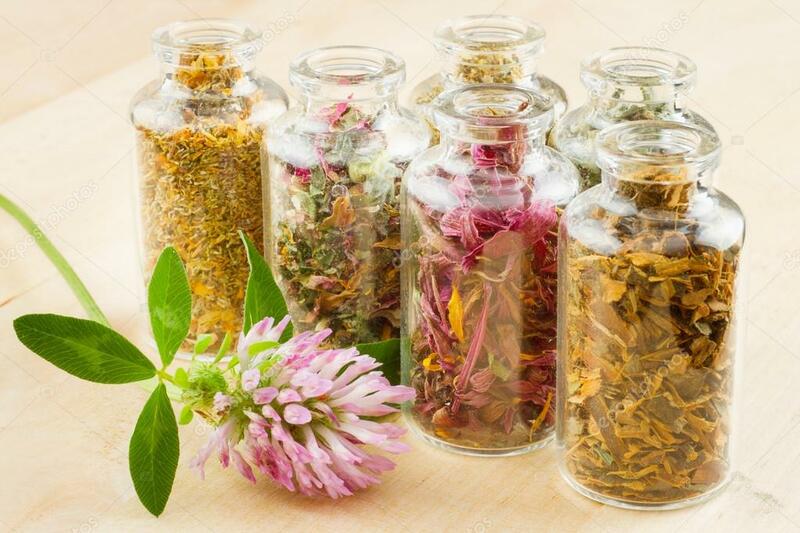 Many surgeons will request you stop all herbals 7-10 days before your procedure due to the unknown risk of bleeding or reaction to any medication or anesthesia you might have. Mint can keep one awake, so use any potpourri mixes using any form of mint, outside your place of rest. If you have allergies to basil and oregano, you could potentially have an allergic reaction to the mint family. I personally have an allergy to some herbs, but my allergy causes skin irritation, and as long as I cook those particular herbs as directed by my allergist, I am okay to use them. Please call ahead and see your allergist if you have sensitive reactions to herbs and other plants. They can do a quick skin test with you providing them with a leaf of any herb you bring in. 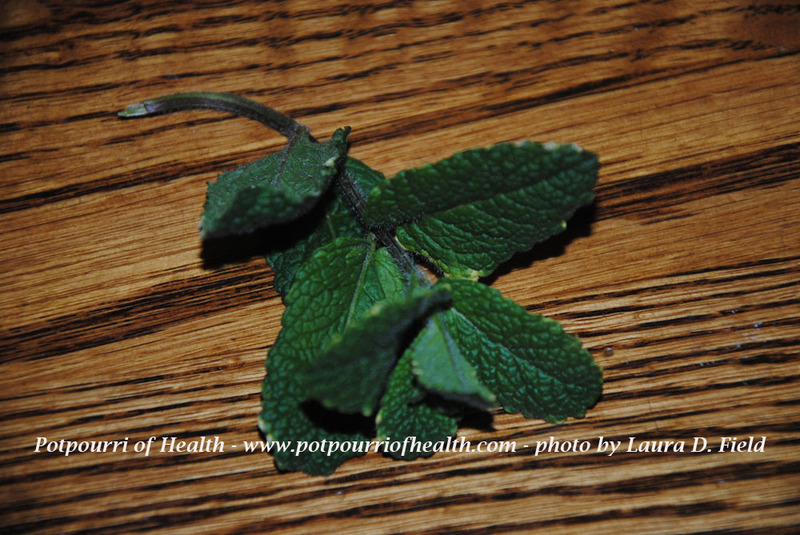 “Pineapple Mint.” Information and Facts. Specialty Produce, 05 Dec. 2016. Web. 28 May 2017. <http://www.specialtyproduce.com/produce/Pineapple_Mint_1372.php>.